The risk factors inherent in janitorial services are enormous. From human factors such as the possibility of physical abuse to possible exposure to harmful chemical and biological substances, the janitor could incur hazards at every turn in while performing his or her duties. It is expected that adequate precautionary measures be put in place to minimize the possible occurrence of any of the risk factors associated with janitorial services. Total elimination of the chances of hazards is not possible hence the need for a substantial plan to ameliorate the effects an accident may have on the janitor and in extension, they business. Some of the risks the janitor faces may be life threatening and in some cases, there may be fatality in the process. The liability this could cause the employer will definitely be hard to handle unless an adequate workers compensation insurance package is in place. 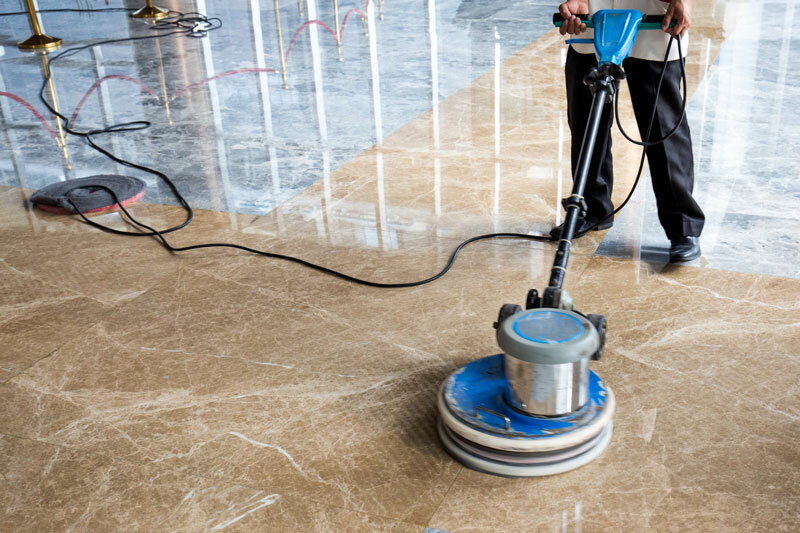 Janitorial workers compensation insurance is equally a legal requirement and is highly regulated. Looking for the best janitorial cleaning business insurance coverage, contact Brookhurst Insurance today. This entry was posted in Brookhurst Insurance, Worker's Compensation Insurance and tagged janitorial cleaning business insurance, janitorial workers compensation, workers comp. Bookmark the permalink.